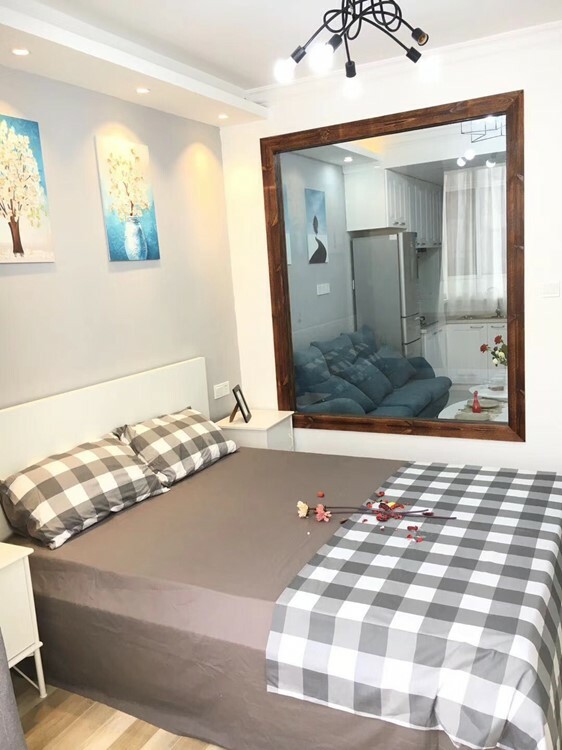 Lane 150 Fahuazhen rd, 5F, 1 br cozy apt close to Jiaotong university station. ¥7300/month. I'm interested in the property located in Xuhui District for 7300 RMB. Please contact me. Thank you.